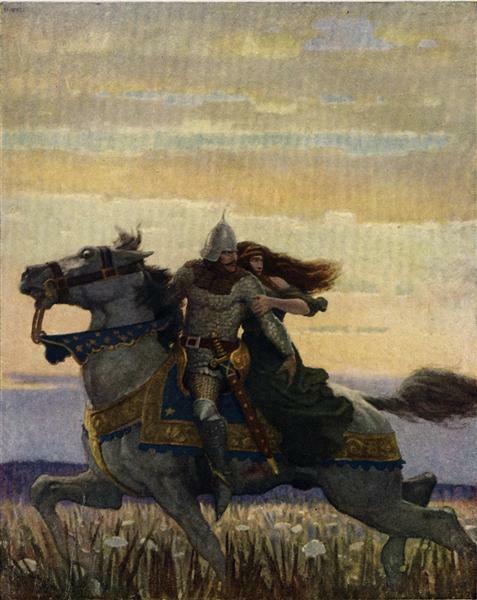 Today on First Kiss Friday, I’ll be giving you an excerpt from To Follow My Heart: The Knight of Berwyck, A Quest Through Time (Book Three). I was pretty excited to learn back in June, that InD’Tale Magazine reviewed this novel and gave it 4 1/2 stars which earned it the coveted crowned heart. 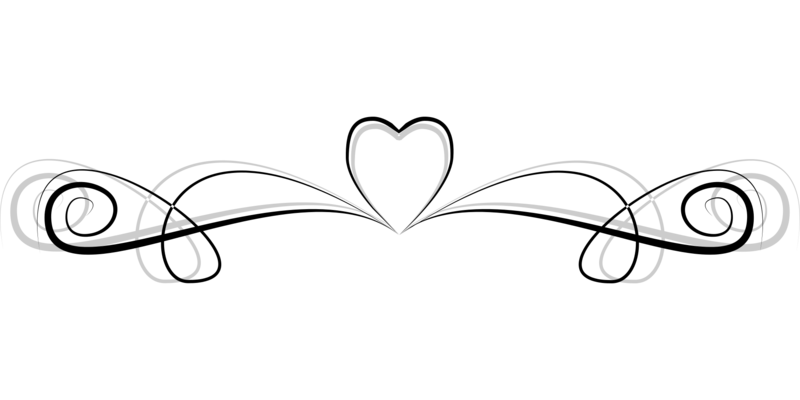 These are exciting times for this author, especially with the Romance Writers of America conference going on this week. I hope you enjoy this first kiss scene between Fletcher and Jenna. Happy reading! She looked over at him, and she could not mistake the sudden intimacy that came to surround them. She lost her train of thought while she gazed into his unusually colored eyes. What had he been saying? “Please…call me Jenna.” As she heard her own voice soften, he leaned forward, she presumed, to hear her shyly whispered request. The almost seductive tone of his voice sent another rippling shiver up and down her spine. “If you insist…Fletcher.” She watched the roguish grin spread across his face. “Aye, I am afraid you must needs indulge my whim,” he continued huskily. Charm…he had loads of it, and she wondered if this was maybe only a game to him, although she doubted it. He seemed sincere enough, but considering how her past relationships with men had gone, she wanted to tread carefully and not get hurt again. “And is this all I am to you? Just a whim of fate you’re stuck with, Fletcher?” she blurted out smartly before she thought better of it. “You’ve hardly answered my question. Do you think I’m just some easy conquest, because you, more or less, feel responsible for me?” The hair on the back of her neck rose. She wasn’t sure if her body’s reaction was from his hushed words spoken in her ear or was a warning sign to be wary of him. TIME TRAVEL/HISTORICAL: Jenna Sinclair is looking to soothe her wounded ego after a nasty breakup by visiting her favorite location in San Francisco, but while walking the beach she is suddenly transported through a portal that catapults her back in time to Berwyck Castle, England in 1182. Garrison captain Sir Fletcher Monroe has met his fair share of time travelers. When a ghost advises him to visit the beach he follows his instincts, and loses his heart when Jenna arrives. 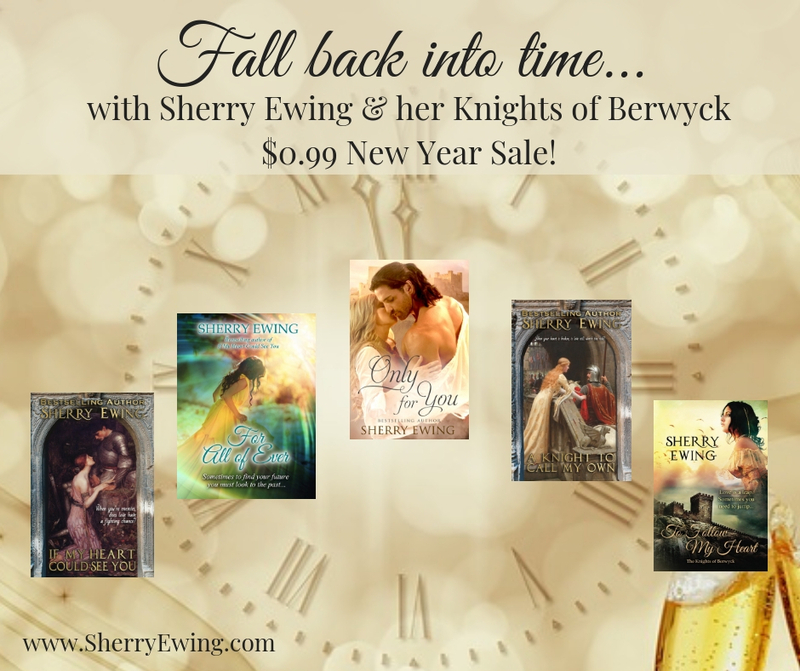 While still acclimating to the past Jenna is compelled to return to her own time− but how can she return and still pursue her feelings for Sir Fletcher? 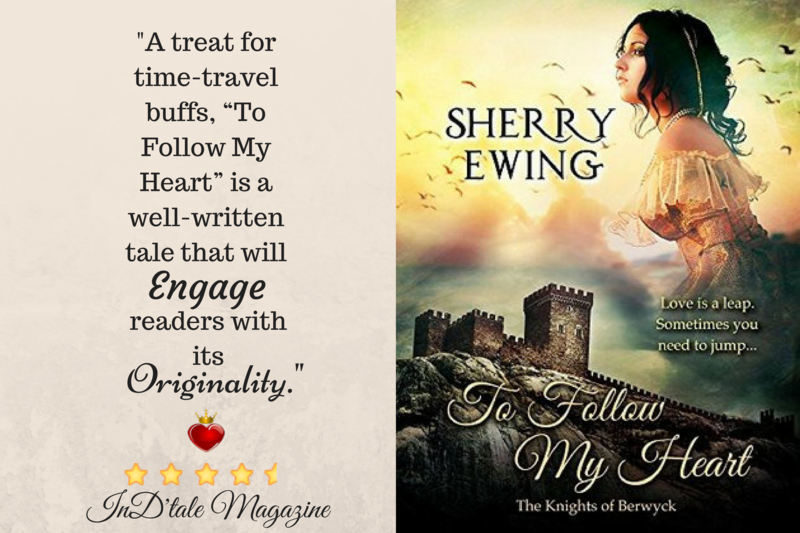 A treat for time-travel buffs, “To Follow My Heart” is a well-written tale that will engage readers with its originality. As the third installment in the Knights of Berwyck series, this tale is strong enough on its own merits that it will lend readers to overlook hints and partial histories alluding to the first two books. Finding herself a fish out of water, strong-minded Jenna adapts rather quickly. 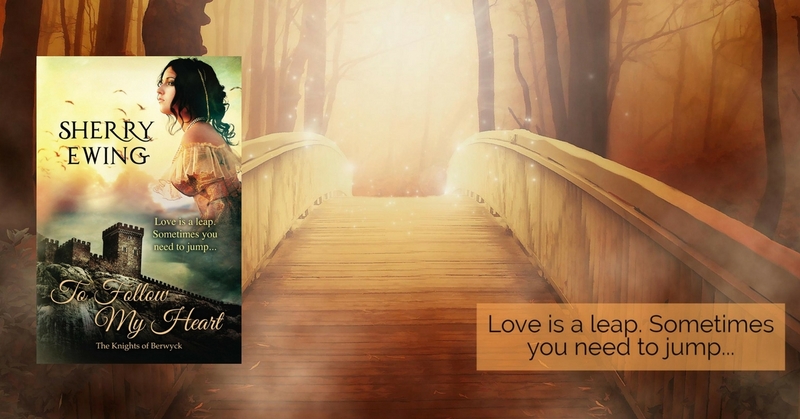 Readers will find her even more endearing upon her second journey through time. Sir Fletcher is a hunky, honorable knight who will do anything to keep Jenna safe while staking his claim on her heart. The turning-of-the-tables in this tale provide the endearing qualities authors strive for. This time travel with multiple journeys gives the everyday a fresh twist that will pique reader’s curiosity in order to seek out previous installments. 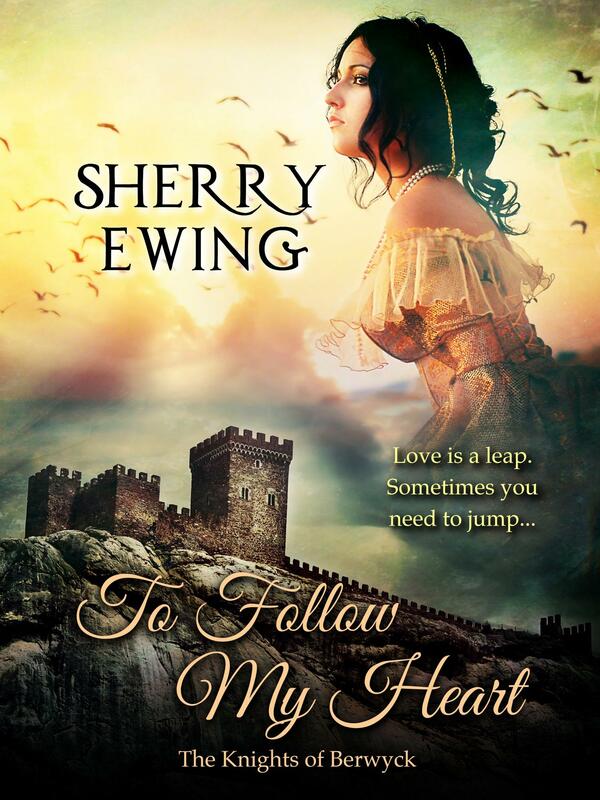 Learn more about To Follow My Heart and all my work on the tab above and thank you for stopping by!